It may seem strange this long into a career but Blues Heaven is Mark May’s most consistent song cycle and radio ready album. May is a chameleon of many blues styles. There is the Jimmy Vaughan influence of She’s a Keeper, the Warren Haynes vibe of Almost Like A Suicide and the Butterfield Blues Band roll of Put Down That Poison. 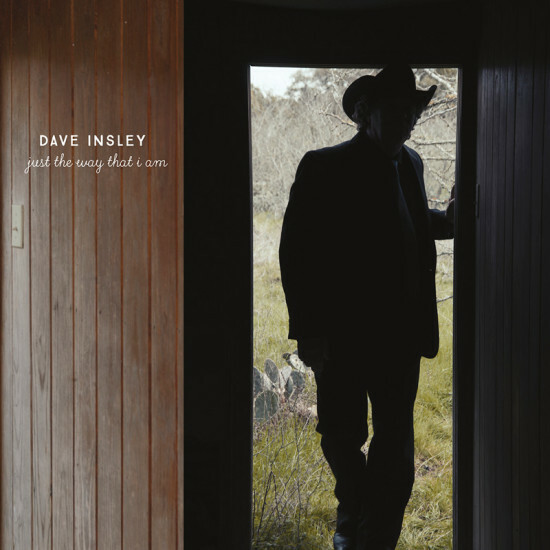 Dave Insley’s new cd Just The Way I Am is boots on country, authentic and real. Opening with the excellent Drinkin’ Wine and Staring at the Phone is classic 60’s Bakersfield via Austin Texas, while the minor chord I Don’t Know How this Story Ends has a Merle Haggard vibe. This is total mid 60’s throwback Honky Tonk as evidenced on No One To Come To or Win Win Situation for Losers, yet there is a tenderness to the superb title track . 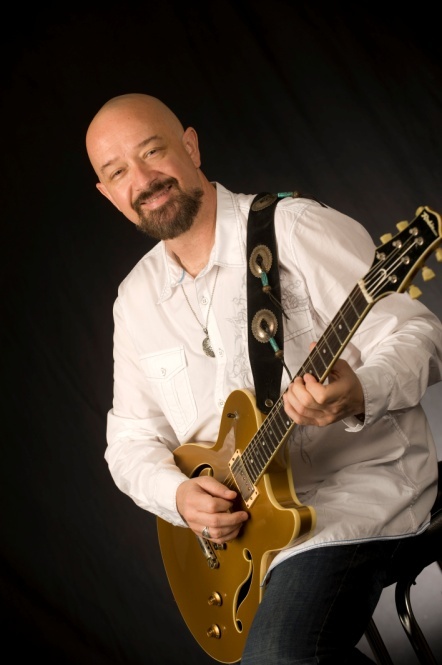 The musicians on the album are totally key to the album’s charm in particular Rick Shea’s guitar work and the excellent piano chops of Matt Hubbard.